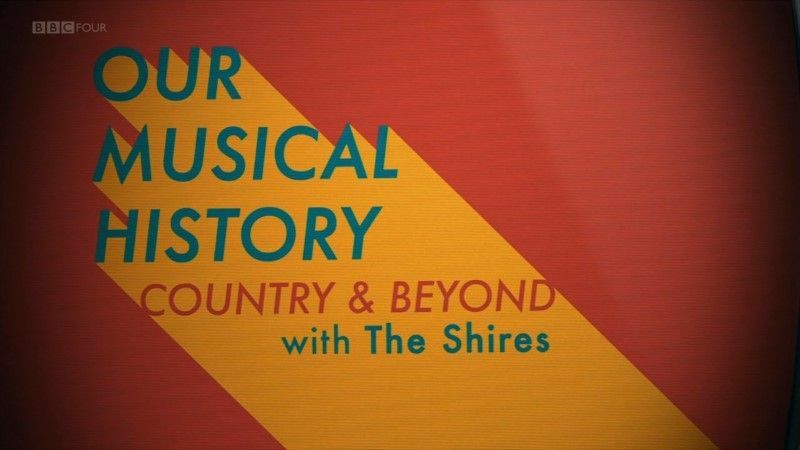 British singer-songwriter duo Crissie Rhodes and Ben Earle form the award-winning country act The Shires. Their ultimate soundtrack ranges from Dolly Parton to Shania Twain. Each song is handpicked and as they watch the performances they reveal the reasons behind their choices. They kick off with the Queen of Country, Dolly Parton, and her iconic track Jolene. Following that comes legendary singer Patsy Cline, and for Crissie it brings back memories of singing along to Crazy with her grandmother. Ben then picks country pop crossover Shania Twain, whose That Don't Impress Me Much certainly made its mark on him. But Ben also likes his country classics and plumps for Glen Campbell's legendary Wichita Lineman. It's not only the stalwarts of the Great Country Songbook - they also make room for the edgy Americana roots music of critically acclaimed duo The Civil Wars and their spine-tingling live appearance on Later. This page was last modified 13:49, 6 April 2019.